Easter Jubilee 21” Sitting Bunny Just $11.24! Down From $24.99! 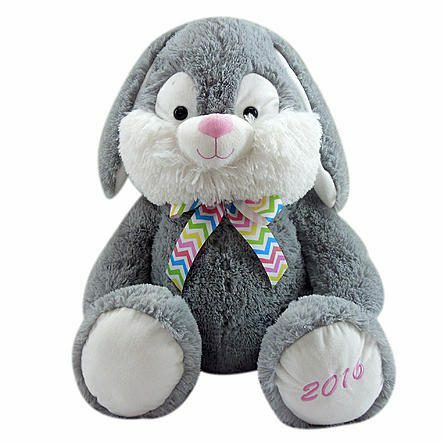 You are here: Home / Great Deals / Easter Jubilee 21” Sitting Bunny Just $11.24! Down From $24.99! Sears has this Easter Jubilee 21” Sitting Bunny on sale for $11.24 (Reg. $24.99)! Give someone special the gifts of a good snuggle this Easter with this 21″ Easter sitting bunny.